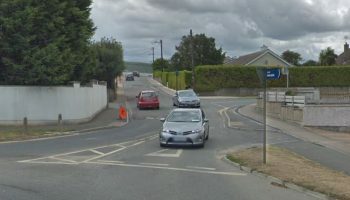 Arklow Town Council has voted in favour of returning two-way traffic to the town’s main street. 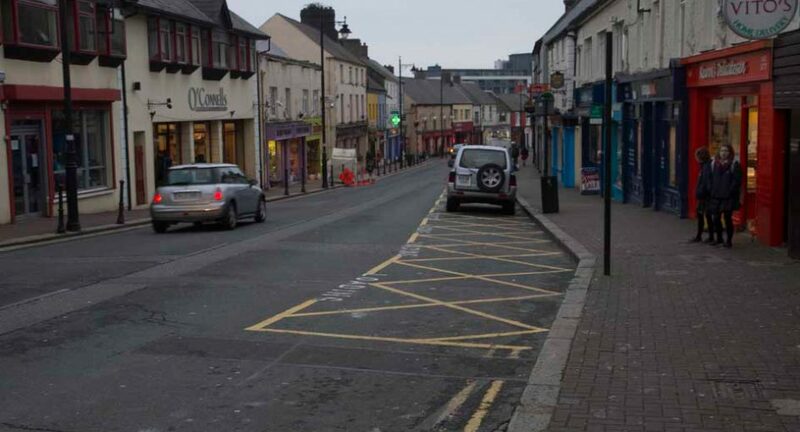 A motion was tabled at last night’s meeting by Councillor Nicky Kelly for the total reversal of the one-way system, but an amendment was put forward by Cllr Donal O’Sullivan for a compromise solution that would see the one-way system survive on the Lower Main Street. The ammended motion was passed by seven votes to two, with Cllrs Kelly and Miriam Murphy voting to reverse the one-way system altogether. It will take at least two weeks before any two-way traffic returns to the main street, however no firm date has been set. Speaking to WicklowNews.net, Cllr Pat Fitzgerald said he had received a number of phone calls after the meeting from disgruntled traders who were unhappy to see the one-way system reversed. Despite this, submissions received by the council during the public consultation process were 3/1 in favour of reversing the one-way system altogether. Asked whether the one-way system on Lower Main Street will be a permanent fixture, Cllr Fitzgerald said that “incoming councillors can revisit the whole situation again” when a new council is elected on May 23. “If you look at Curran’s Corner, traffic moves in six directions there, whether you are coming across the bridge, or travelling up or down the street. 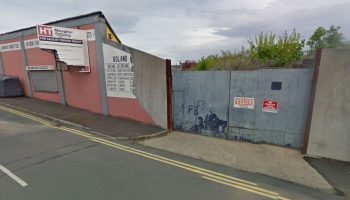 We have now removed two of those directions by not allowing traffic to come up from Lower Main Street,” Cllr Fitzgerald said. “Commitments have now been given by officials that health and safety issues will be addressed on the Lower Main Street and I hope that they are followed up on,” he said. 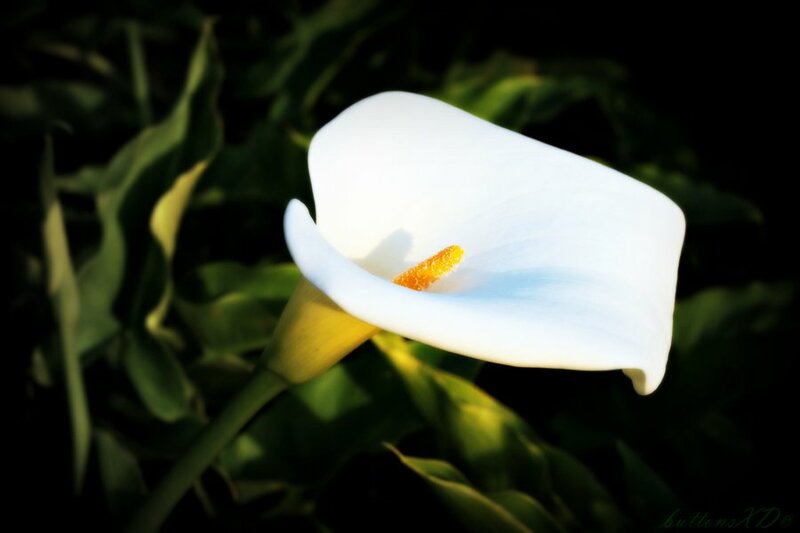 Colm Kavanagh of the Arklow Business Association said that he welcomes the return of two-way traffic to the main street and has said it is now time for people to work together to restore Arklow’s main street, both commercially and socially. “We have members of our association that are for the one-way system and members who are against,” Mr Kavanagh said. “We now need to work alongside all other bodies in the town, be it the local authority, the new municipal council, the Chamber of Commerce, or representative groups such as Active Retirement. “The town centre needs a major overhaul. It needs a vibrancy to return and that has to happen both commercially and socially. We’re all cogs in the one wheel.